If you have watched the latest Disney "Christopher Robin" movie, you will love Winnie the Pooh. Well guess what? 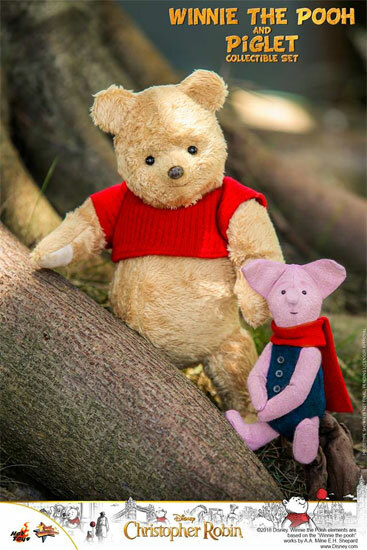 Hot toys is going to release Winnie the Pooh from the movie version! The design was very much based of the movie version with flexible body parts. It comes with Winnie the Pooh & Piglet as a set and also Winnie the Pooh by itself. 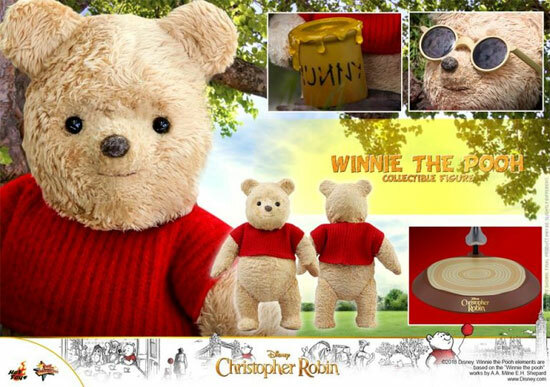 Winnie the Pooh itself is price around USD$120. It will come with sunglasses and his honey jar with a stand. One thing to mention the size of this toy is not 1/4 or 1/6 of the actual character. Winnie the pooh is 24cm in height. 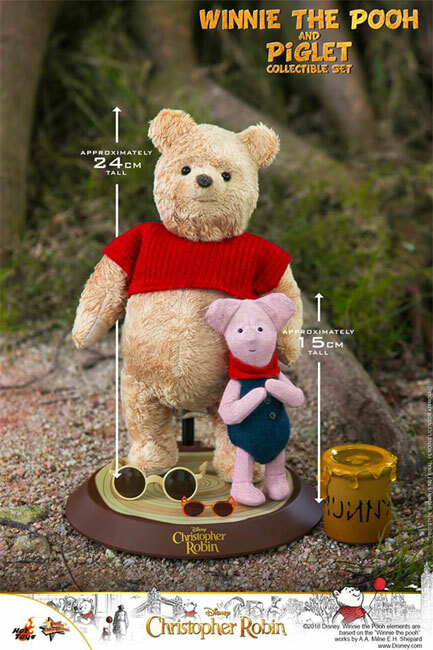 The actual height of Winnie the Pooh in the movie was about 22" which is 55cm. So this maybe is like 1/2 scale. Too bad it is not in scale with 1/6 figures so the actual human can really hug Winnie the Pooh. 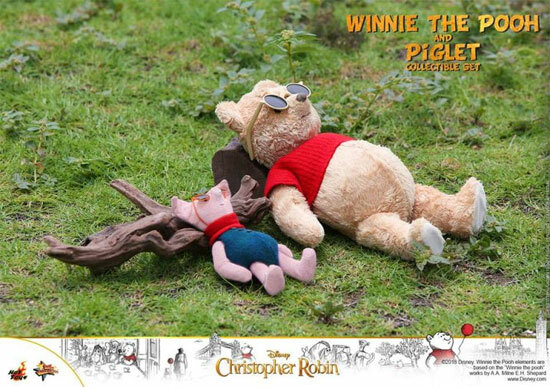 Guess there won't be Christopher Robin from Hot toys. 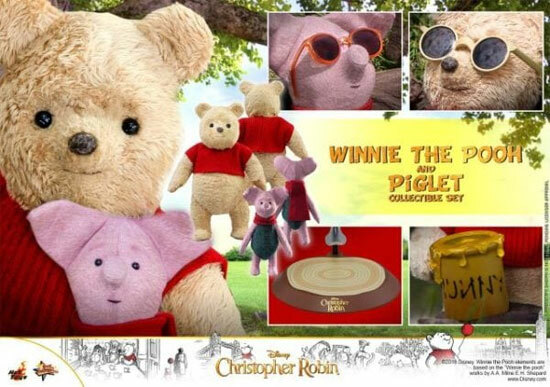 You can start saving money for these Winnie as it will release in Q3 or Q4 of 2019.